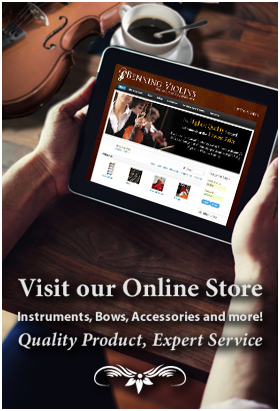 The extraordinary sound of the fine violins, violas and cellos made by the legendary luthiers Antonio Stradivari (1644-1737) and Guiseppe Guarneri (1698-1744) is attributed to many factors. Workmanship is of course at the top of the list. So too are the geometrics of form, solid joints, scrollwork detail, symmetry, and a flush fitting bridge – to name a few critical details. It’s not at all hard to imagine a string quartet playing Vivaldi’s “The Four Seasons” in such a garden. 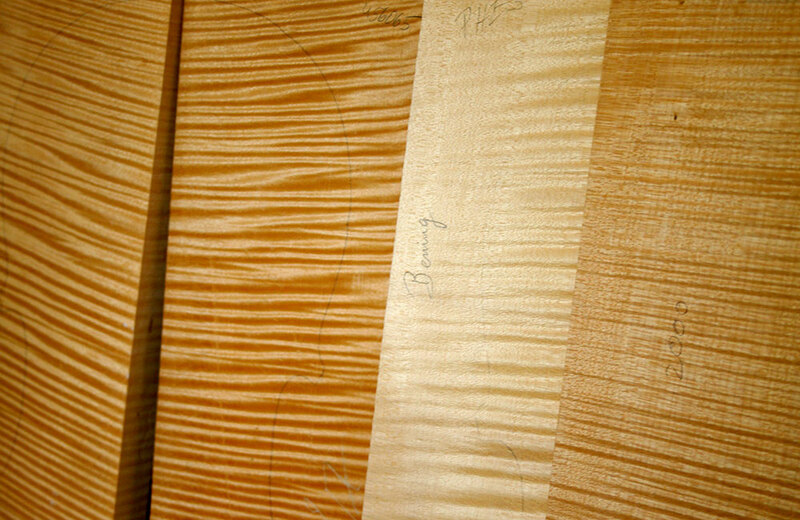 Bosnian wood has beauty in all phases of its lifecycle.